Getting long flowing locks overnight has become possible with hair extensions. 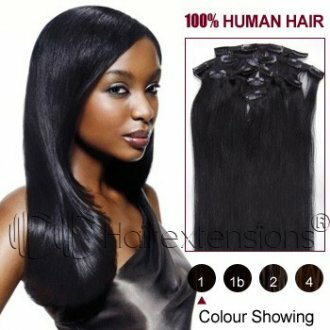 Hair extensions come in two types human hair and synthetic hair. 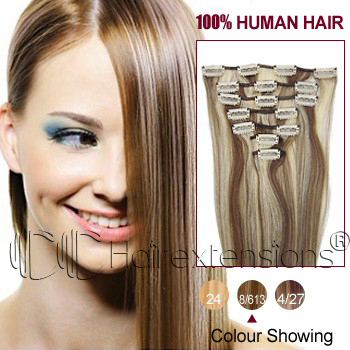 Human hair extensions offers the most natural look and feel. It can be cut and styled according to the need. Synthetic hair extensions can be worn right out of the box but the down side is it can not be styled to get different looks. 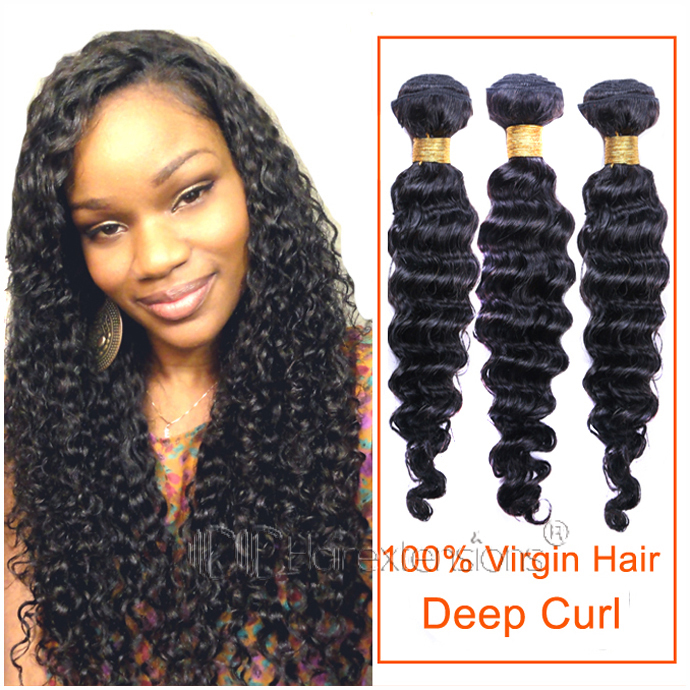 Synthetic hair is less durable than the human hair and it can last for about 4-6 months only. Clip in hair extension are hassle free, they are the easiest way to transform your hair at home without parlor visit. Adding length and volume to the hair is just a few seconds away with these clip in extensions. These extension comes with clips, you just have to clip it in the hair and you are ready to go. Here is a video about clip in hair extensions. 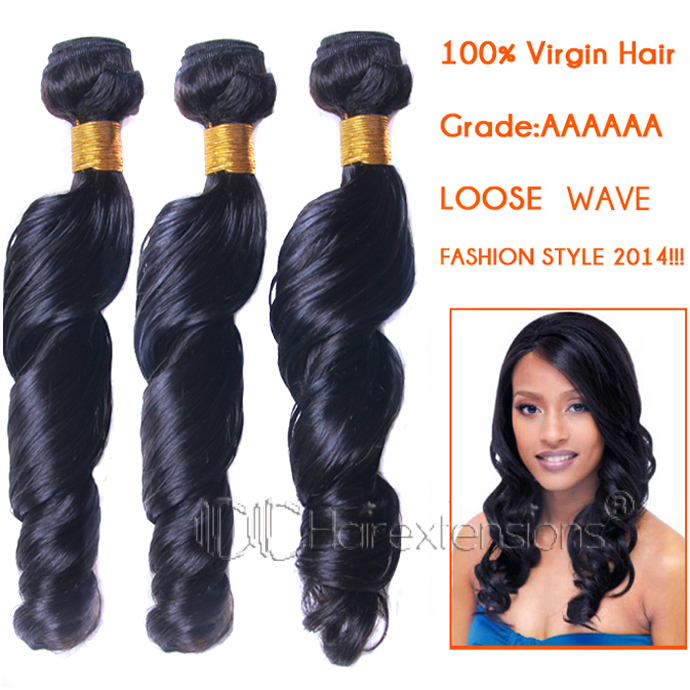 Hair weft or hair weave is another popular extension, it is usually done under professional guidance. A sewn-in-weave take about hours to complete depending on the length of the weave. Weave comes in different colors and style and it last for about 3 months. The cons of hair weave is, it can be painful to have it placed in your hair. To know more about various hair extensions, tips to apply and how to care details, check out CC hair extensions.